For quite a while, most Android phone manufacturers insisted on bundling their own Internet browser with their phone skins, despite the fact that Google’s Chrome was around… and was, in fact, the preferred browser for many users. See, try as they might, phone makers were unable to make a browser that has all the right features and works fast and snappy, while Chrome has been excelling in this since the day it first dropped. Also, it seamlessly syncs with its desktop counterpart and it’s hard to compete against that type of convenience. 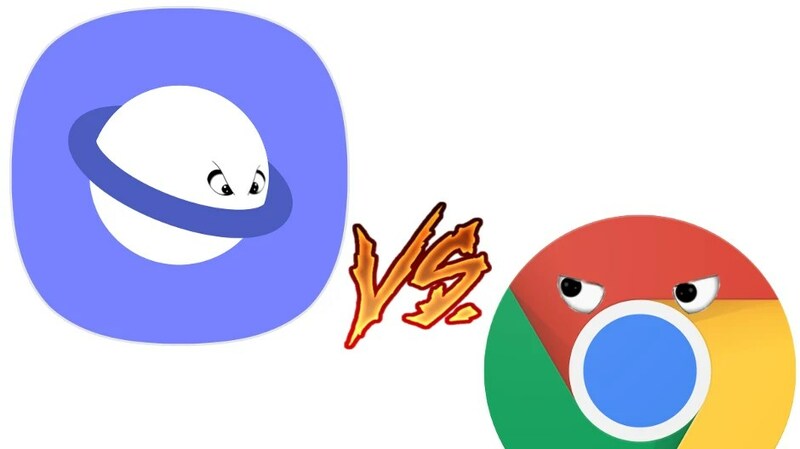 In fact, many manufacturers have now given up on developing their own browsers, since users just prefer to use Chrome anyway (or alternatives like Opera, Firefox, and others, in some cases). But Samsung stuck with its own Samsung Internet through the years and made it into a… pretty good browser! Well, we asked you this last year and the results were almost 50 / 50. So, here we go again – do you use Samsung Internet or would you rather go straight to Chrome?